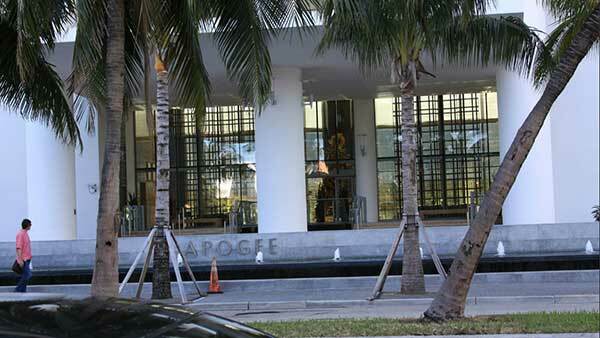 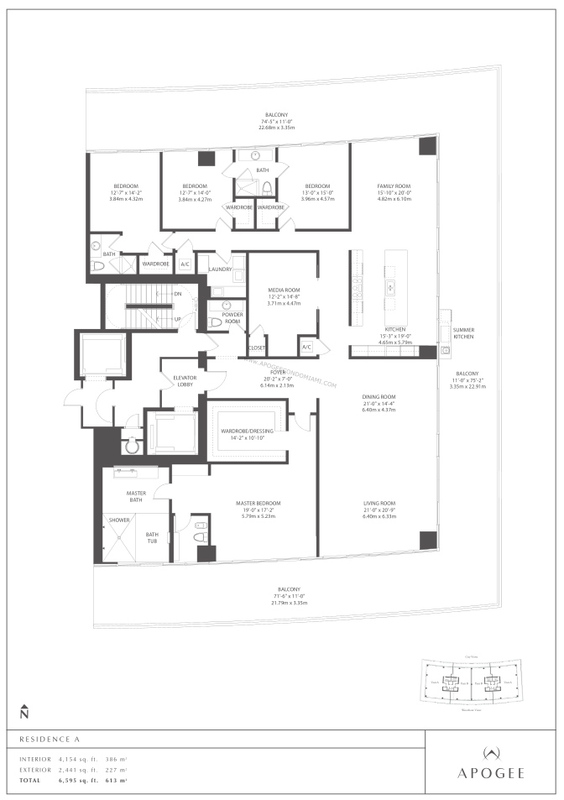 Apogee Condos South Beach is located on the last great waterfront site at the southern tip of Miami Beach in the SoFi (South of Fifth) neighborhood. 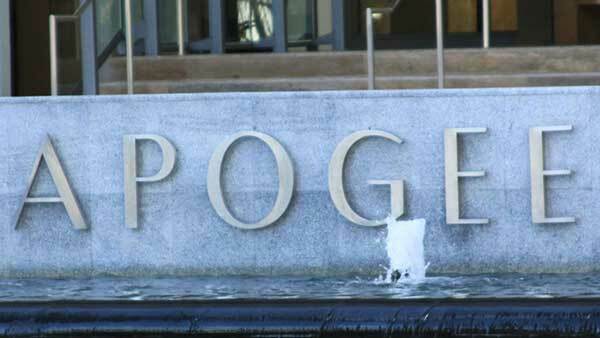 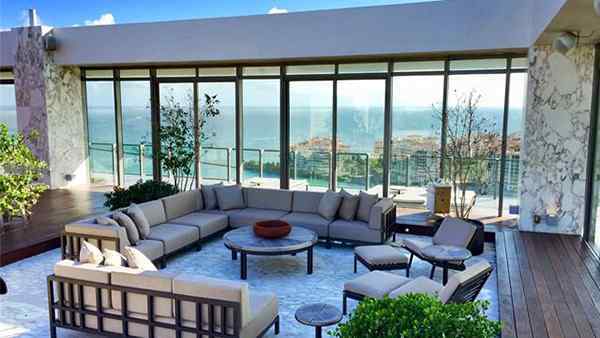 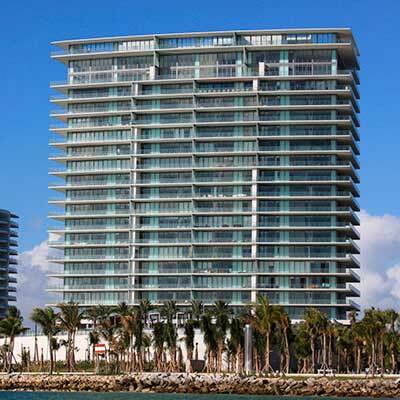 With ultra-luxury residences from 4,000 to 6,500 square feet with prices ranging from $4 to $15 million, Apogee Condos were designed by Sieger Suarez Architectural Partnership. 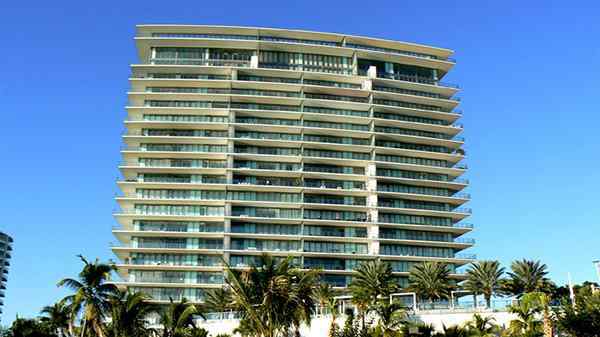 As you can imagine this will be the most luxurious project to ever come to South Beach . 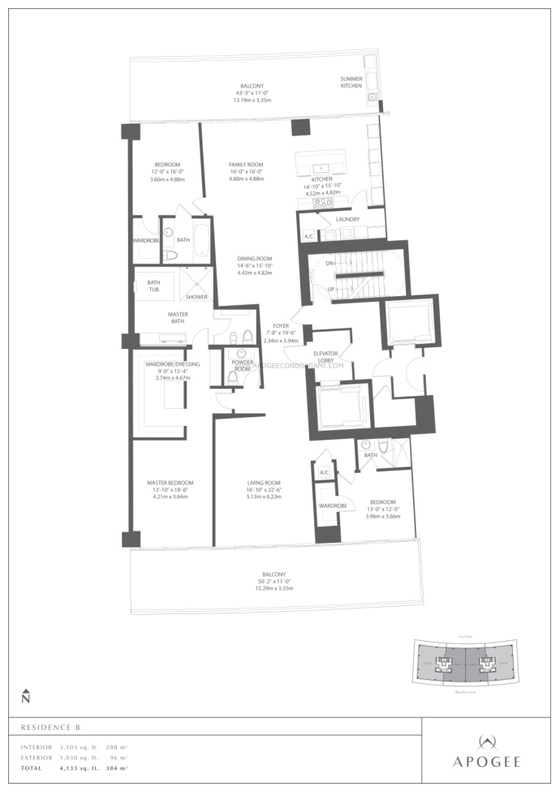 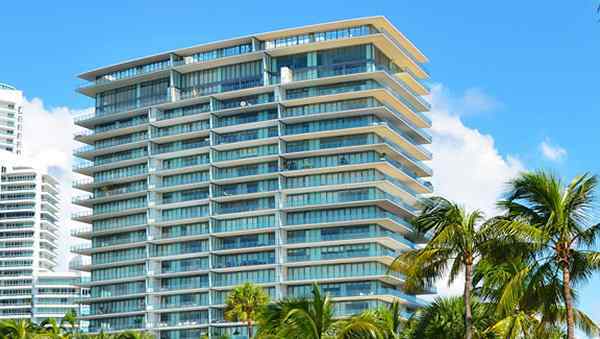 With just 67 total residences, (4 per floor), and with so many units being combined, only a select few will have this rare opportunity to obtain a residence in Apogee South Beach. 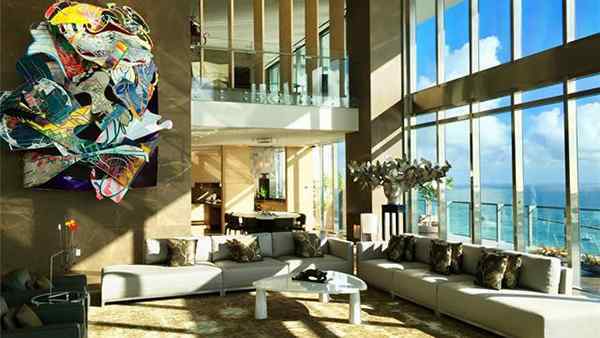 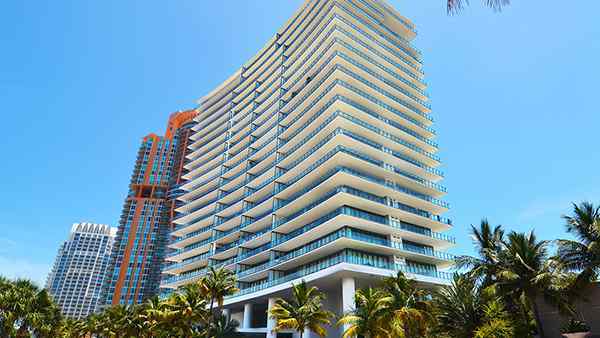 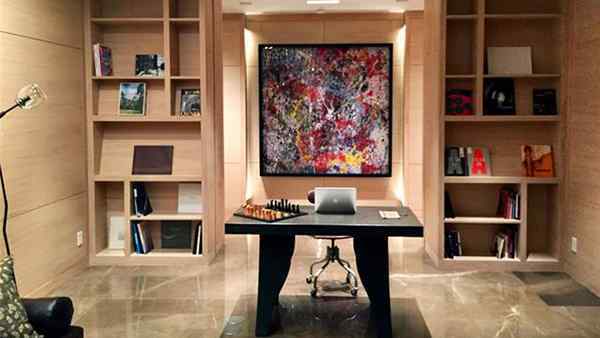 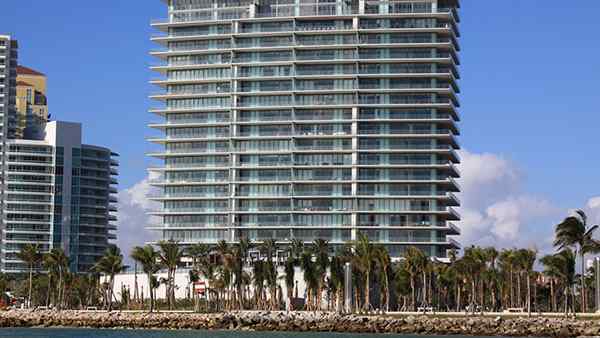 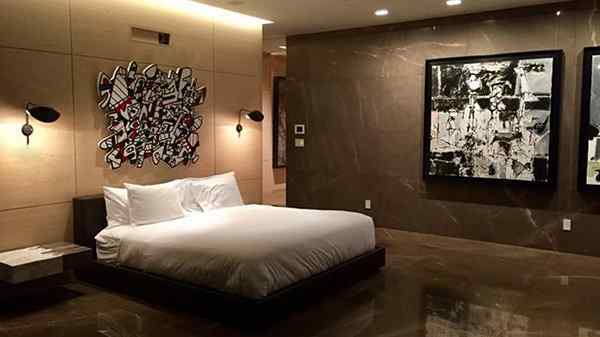 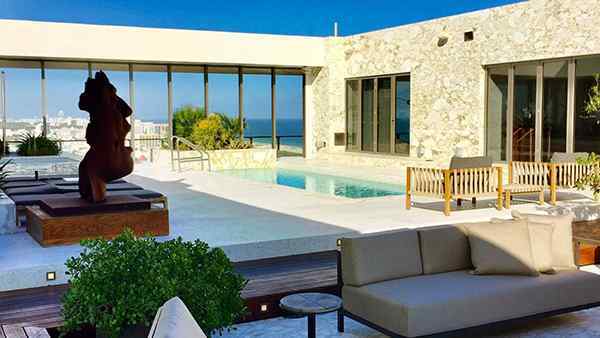 Apogee is the creation of Jorge Perez and the Related Group of Florida who have build such well known projects as, Icon South Beach, Murano Grande, Ocean I, II and III, Trump Towers I,II and III and many more.